I have to confess, for years I’ve never really cared about skincare. However, I suppose because I’m now old – like properly old, like ‘I bought a slow cooker and this bar is too loud’ old – I’m suddenly obsessed with it and want to start investing in good skincare that doesn’t just come from the pound shop. 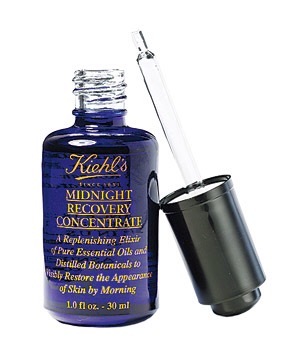 One product I’m currently craving is the extremely popular Kiehl’s Midnight Recovery Concentrate. 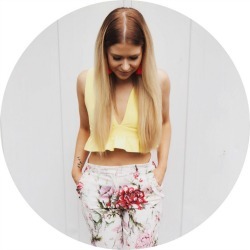 I first read about this over at The Little Magpie (one of my all-time favey bloggers, FYI) and have since done lots of research, all of which has blown me away. Basically, this is a magic potion that casts a spell on your skin to make you not ugly anymore. That’s the gist I get, anyway. At £36, however, it’s going to take a while for my pound shop loving brain to convince my body to hand the money over. Obviously I don’t mean this in a creepy Leatherface-esque way; rather, I want to achieve that crazily voluptuous effect that has got the world digging lip liner again. For a while there was speculation that the youngest Jenner sister had had her lips filled, but people quickly realised her mega pout was simply due to makeup trickery. In a lot of pictures you can actually see her natural lip line, so I’m not sure why people are still speculating, but all I’m interested in in how I too can achieve this. I’ve just bought a lipliner and matching lipstick shade so that I can try it out for myself – expect a report back soon, which may or may not involve me saying I looked like a big clown. Mascaras were traditionally one of my favourite makeup products to try out, but since getting my Hollywood lash extensions regularly (which you can read about here), mascara’s taken a back seat as I rarely use it. If I was to buy a new one though, then without doubt it would be a Dreamweave one. This is hailed as being ‘eyelash extensions in a tube’ and supposedly lasts up to three days (though I don’t know why you’d need it to – just go to bed for heaven’s sake). 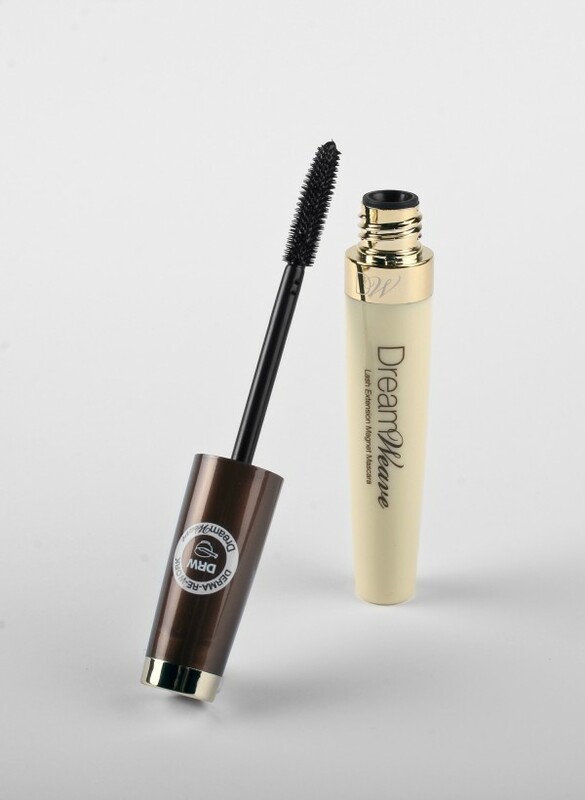 This retails for around £14 from various stockists, making it a reasonable mid-priced mascara. Has anyone tried any of the above products/techniques? If so, let me know below!